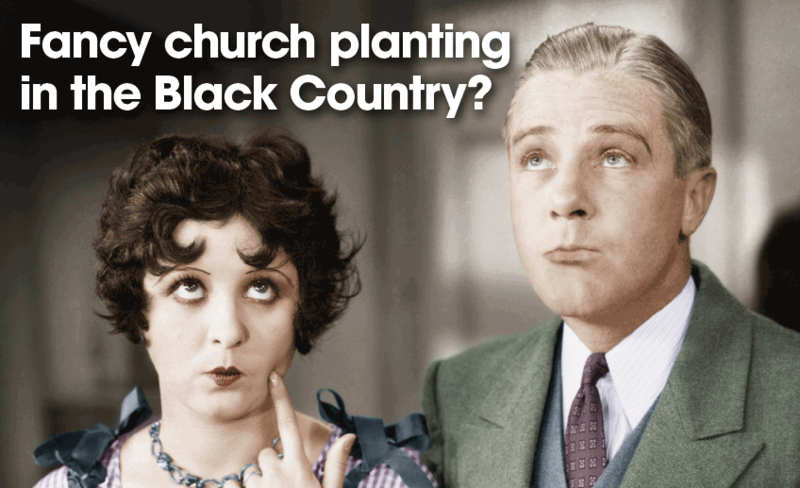 Fancy Church Planting in the Black Country? Planting into Wolverhampton represents the start of our journey thus far. We are a church that wants to reach out to other parts of the Black Country and we sense that planting into West Walsall/South Staffs could become an exciting next step in the years ahead. So far we have one of our mid-week groups based in Pelsall. We are praying for Grace Church to grow to the point where we can begin our next church plant into Walsall. We still have quite a way to go before that can happen but if you are interested in church planting then we are a church with this on the cutting edge of our agenda. We are also supporting church planting elsewhere in the UK as well as overseas through our relationship with Catalyst/Newfrontiers. If you’d like to join with us on this great adventure, then please do get in touch.